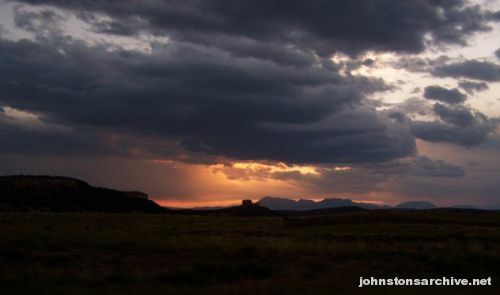 Sunset in southeastern Colorado, between Walsenburg and Trinidad. 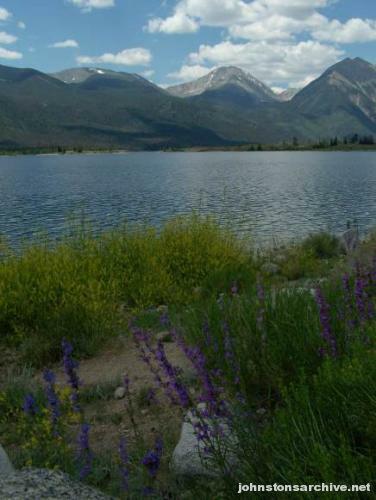 Twin Lakes, south of Leadville. 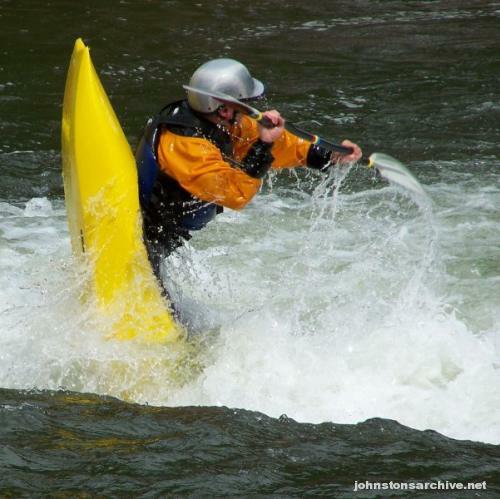 A kayaker in the Arkansas River in Salida. © 2007, 2012 by Wm. Robert Johnston. Last modified 2 August 2012.